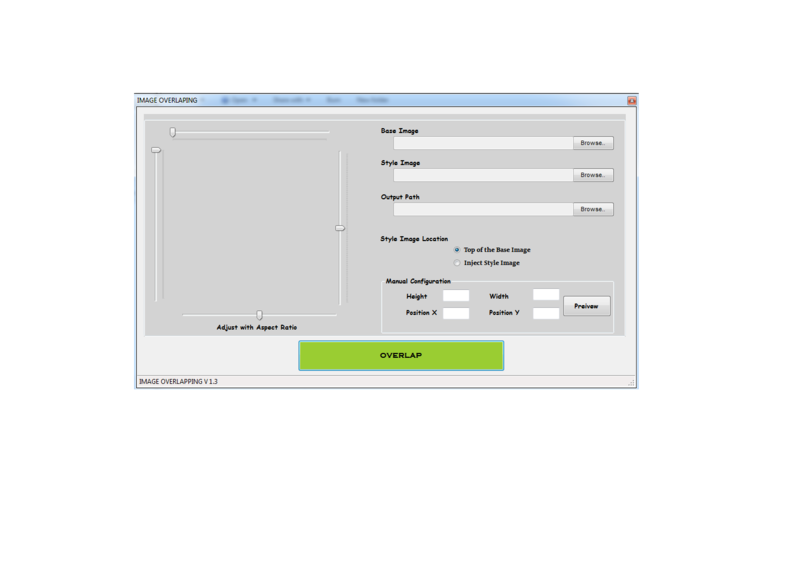 Contacts Manager and Campaign Scheduler. Chick Blast is a fast-casual restaurant dedicated to providing very simple,health-consciously prepared menu items upon customers order at blazing speed. We provide the highest quality, best tasting, made-from-scratch freshly grilled chicken and rice bowls. 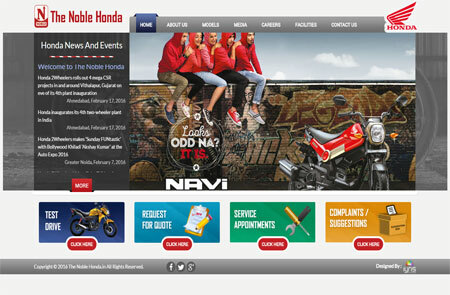 The Noble Motors is one of the leading retail showroom and service in automobile industry in the region. Established in the 2004 with Erode as it head quarters, in the last decade the organization has expanded its geographic presence to key Indian destinations. 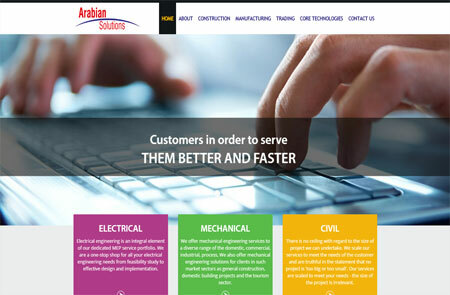 Arabian Solutions has adopted the path of hard work and discipline to ensure sustained growth. 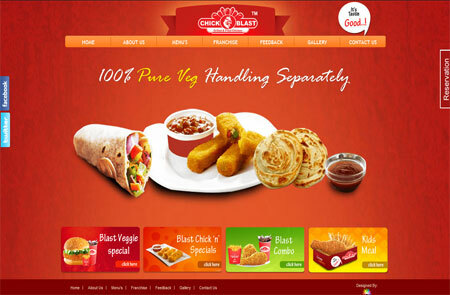 Backed by our focus on quality, approach has fetched remarkable dividends for the Company. This is also reflected in the healthy rate of growth recorded by each organization within the group. 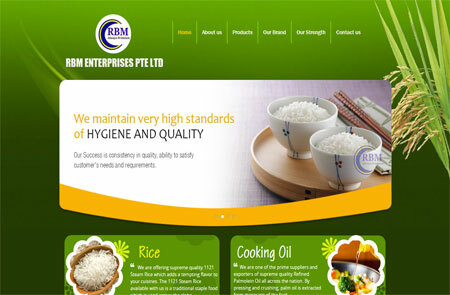 RBM Enterprises Pte Ltd is a Singapore based company incorporated since 2015. We are in the field of importing and exporting variety of top quality agricultural products and pure vegetable cooking oil. We are in amidst of expanding into International Market with product as per International Standards. IBZ World was founded on the belief that every student has the ability to excel. We love celebrating victories with our students.Our Ongoing Tie-Up programmes with Reputed Schools at Salem and Erode exihibits our confidence and reputation. 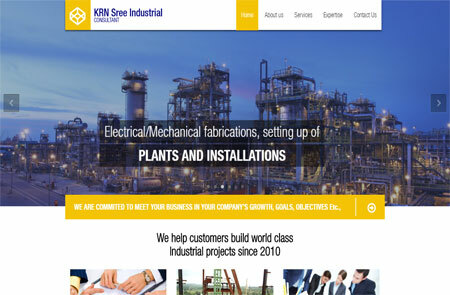 KRN Sree Consultants is an Industrial Consultancy Service Specializing in Setting up of Chemical Plants/Rubber.We are dedicated in providing high quality technical service in chemical plants/rubber products and their developments to meet the customer requirements.